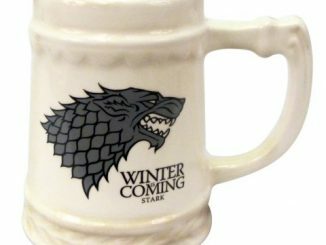 Season 2 is coming, so get in the spirit with this Game of Thrones Starks of Winterfell Crocheted Doll Set. 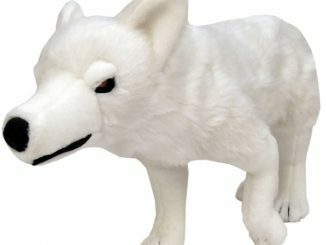 This handmade set of Game of Thrones dolls includes 8 people and 3 direwolf puppies including Lord Eddard, Lady Catelyn, Jon Snow, two grey direwolf puppies, and one white direwolf puppy. 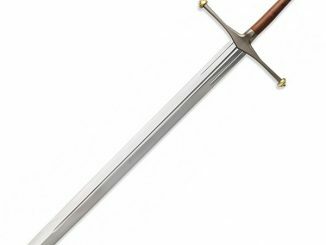 It also includes many detailed accessories like swords and removable cloaks. 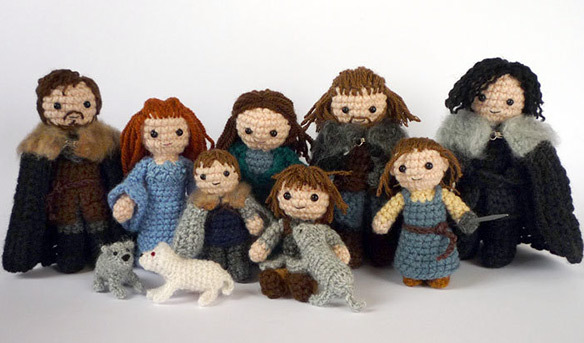 The dolls range in size from about 3 inches to 5 inches tall. 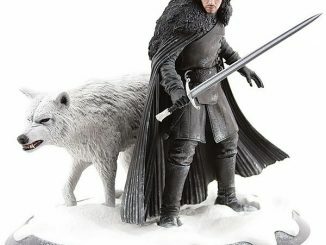 A big Game of Thrones set including Lord Eddard, Lady Catelyn, their five children and Eddard’s son Jon Snow, as well as two grey and one white direwolf puppies, this would be a truly unique gift for the devoted Game of Thrones fan. 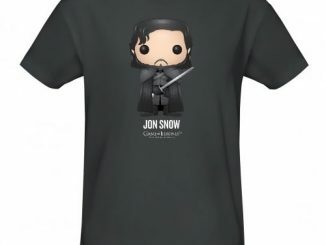 Eddard Stark has removable cloak and sword, just like Jon Snow, whose clothing was made from two different black yarns. 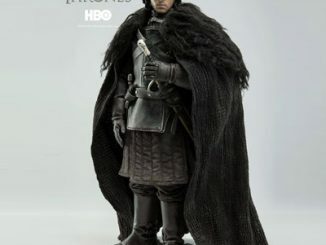 Robb and little Rickon also have removable cloaks. 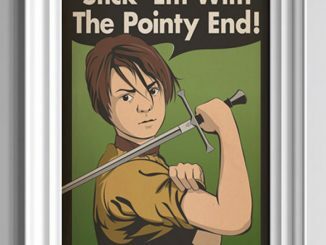 Tomboy Arya has a smallsword that she can tuck into her belt or carry in her hand. 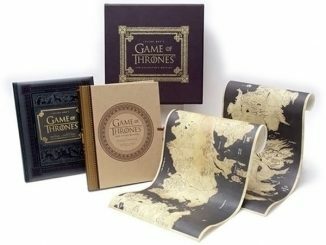 Bran can sit or stand and has wired hands for more posability. 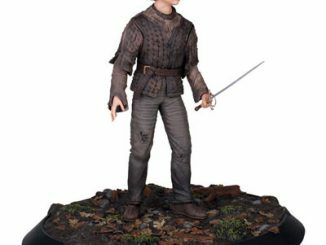 The dolls range from 7.5 cm to 12 cm and most can stand on their own, only Arya, Bran and Rickon need to be propped up. 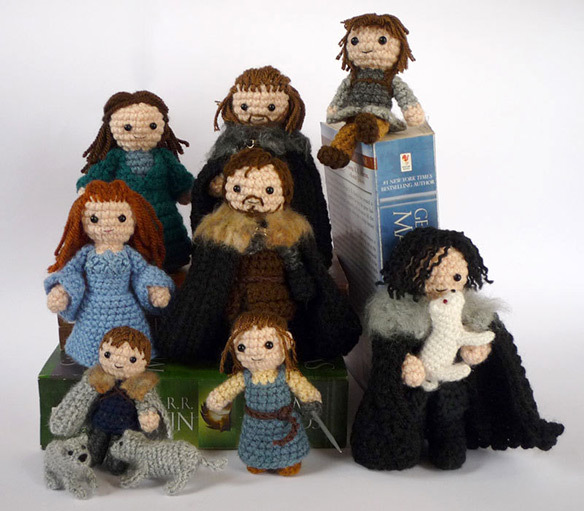 The Starks of Winterfell Crocheted Doll Set is already sold, but you can more pictures and other products at LunasCrafts Etsy Shop. For more cute amigurumi fun, check out these Star Wars Crocheted Dolls. 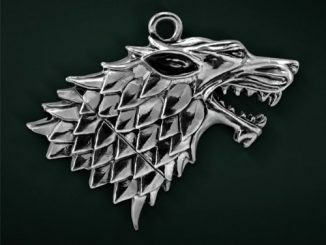 Oh my god I want a direwolf! 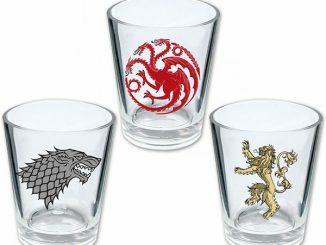 Aaaaaaaaaaaaaawwwwwwww! What a marvelous and splendid work! Congratulations! 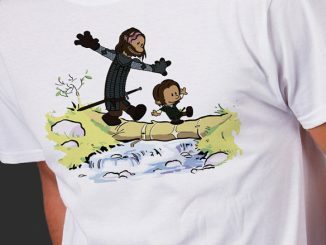 Is Ned’s head detachable?…Too soon?